This is where we get to love on our clients, show off their amazing weddings, and allow us to remember all the moments, details, and the love found between our couples. Enjoy! O.M.G…. can we just stop and say…. 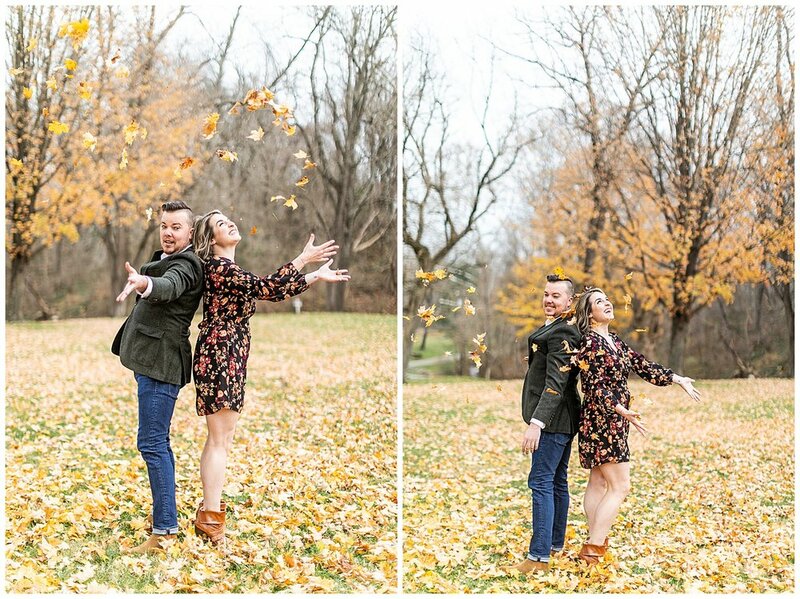 Jenn and Brent got FALLLLLLLL engagement photos. As ya’ll know, this has been such a wet year and the weather is having an identity crisis. 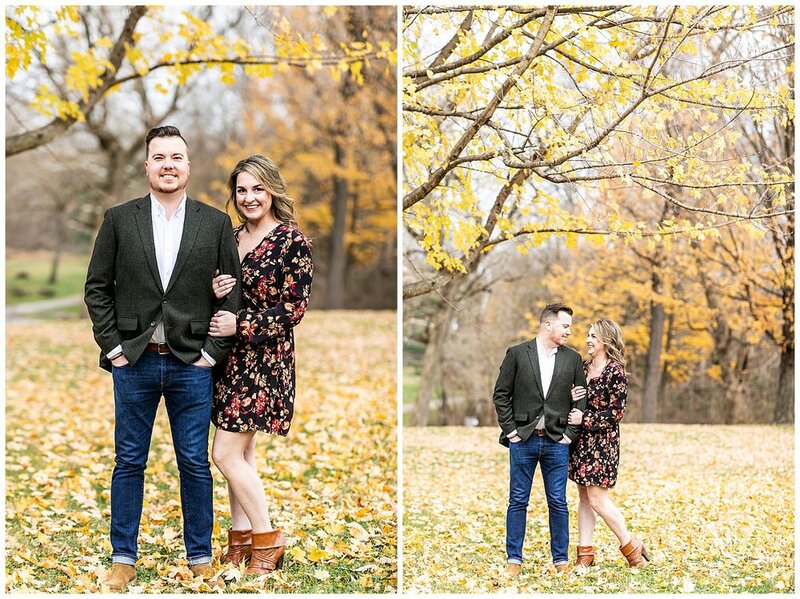 We had literally rescheduled Brent and Jenn a few times because of weather and other scenarios and we just lucked out with the weather and the coloration for their day! It wasn’t and shouldn’t have been so colorful, but it was and we aren’t complaining. 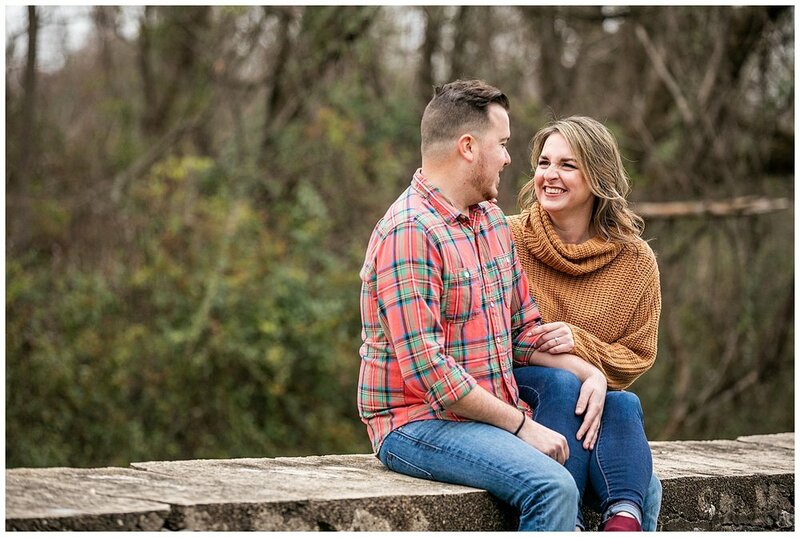 Jenn and Brent, we absolutely loved our time with you. It doesn’t help that we are biased towards these two for 2 reasons. 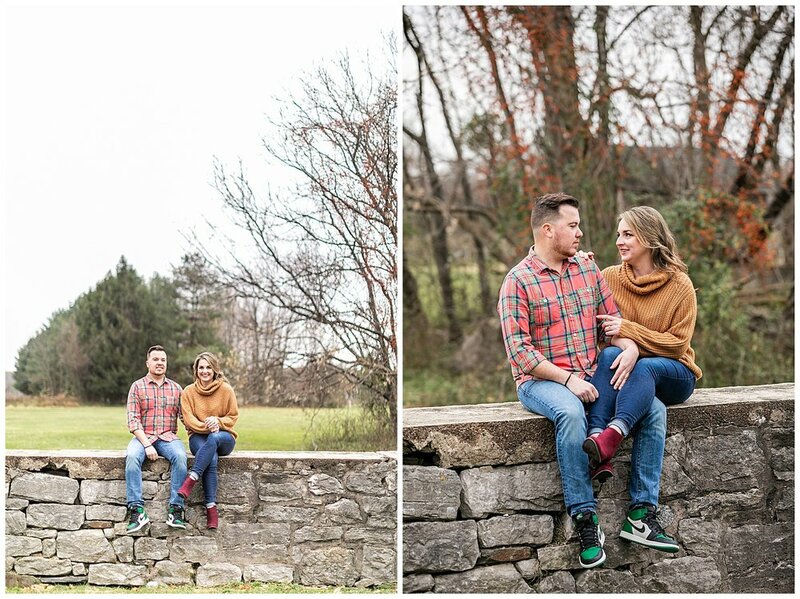 Brent works for an amazing Ellicott City realtor and happens to know Patrick’s cousin pretty well. And Jenn works for us part time and is a killer dancer! You two did awesome, and trusted us 100%, even when we asked you to climb that fallen tree and to rodeo around the field. We are so thrilled for your wedding day. 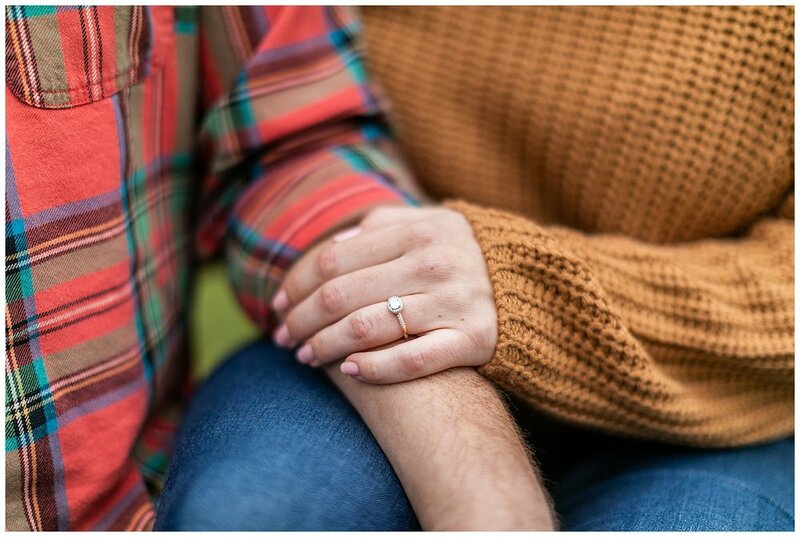 If you have as much fun as you had at your session and more, it's gonna be a wedding off the hook! !